✔️Mom’s out of the hospital and feeling a little stronger each day. ✔️Dad came through surgery with flying colors. ✔️Move Mom and Dad into new home next week. ✔️Brother’s radiation treatments should be done by Christmas. ♥Kids are all doing well and home for Thanksgiving weekend. My mama heart is happy. ♥A warm roof over our heads and a table full of delicious homemade food. My belly is happy. ♥A laughter-filled night playing games with 3 generations. My soul is happy. ♥Our youngest son’s physics GRE score for grad school were posted late last night—top 14% in nation. Our family is doing the happy dance. Life will always bring sorrow, but it will also always bring blessings. It’s up to me which ones I count. 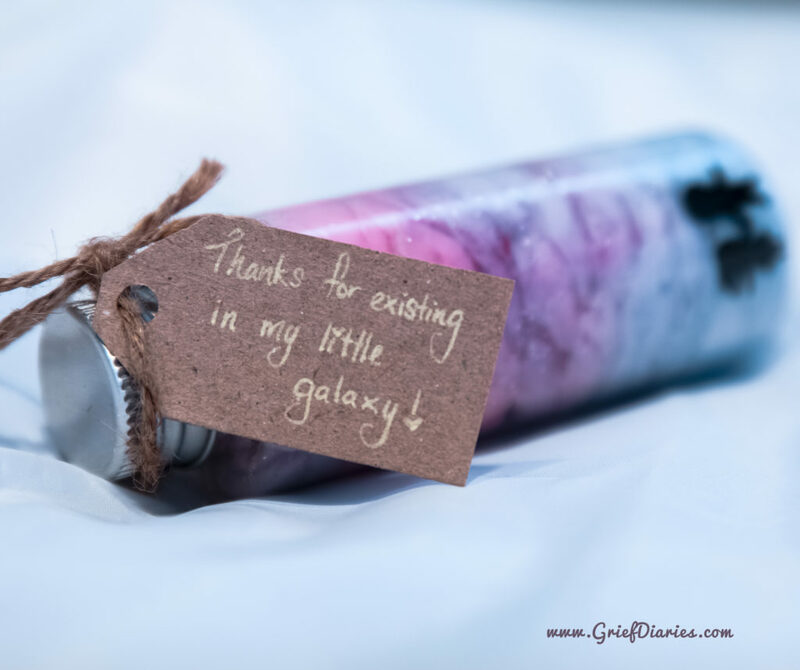 When life brings more sorrow than joy, I make little mental deposits into the gratitude jar I hold in my heart. Today, your name is on one of those deposit slips. Thank you for being part of my world. I am truly thankful.